The Robert Wood Johnson Foundation has announced the inaugural winners of its Games for Health Competition launched last fall. 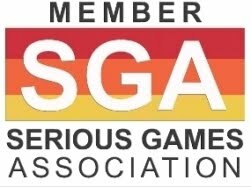 Under the annual program, the Princeton, N.J.-based foundation awarded three prizes totaling $30,000 for development of computer and video games that promote improved health. A $20,000 award for the open prototype/health game competition went to Sausalito, California-based Morphonix LLC, which develops educational video games for children. 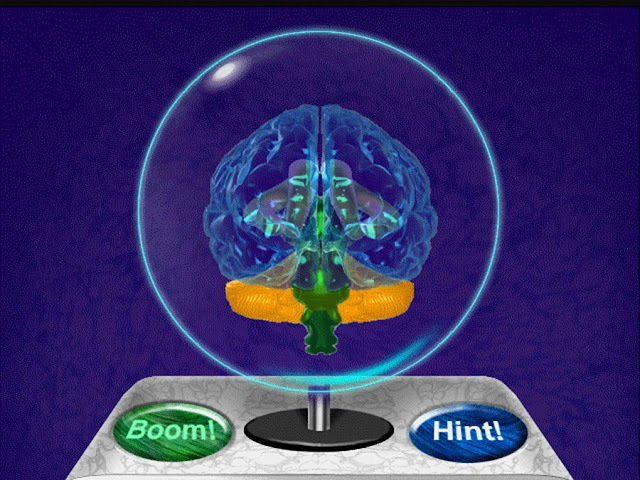 Its Neuromatrix is a game designed to teach and keep adolescents ages 11-14 interested in learning about the brain. 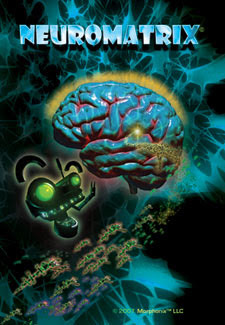 The game serves to show adolescents that the brain is not an abstract topic, and aims at inspiring more students to enter the field of neuroscience. Neuromatrix was funded by research grants from the National Institute of Health’s Small Business Innovation Program. 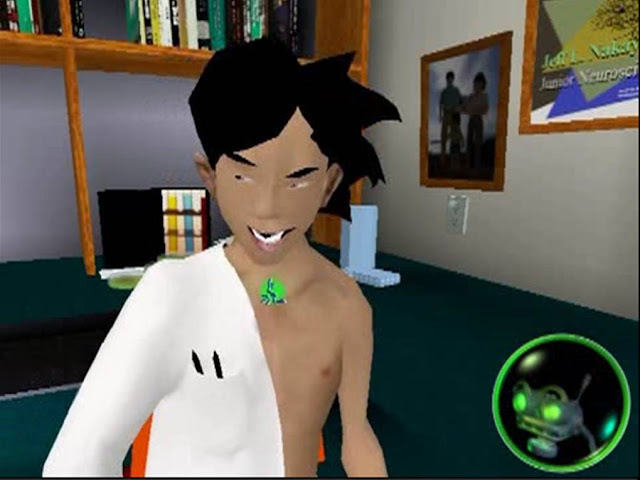 The game takes players through a series of short movies and games where they participate in a neurological exam very much like a neurologist would in a real life setting. From the impressive video trailer, it seems a sort of 3D science-based adventure. You play a secret agent infiltrating a top-secret neuroscience research facility. Your mission: to track down and root out the Nanobots that have invaded the brains of the scientists there. If you fail, the Nanobots and the secret entity that spawned them will take over the Earth, reprogramming the human brain into docile submission. You use detective work and a medically-based diagnostic process to isolate which parts of each scientist's brain the Nanobots have invaded. Then you shrink down and enter the fantastical environments of the major structures of the brain. As you tackle each part, you learn about the scientific method, neurons, the motor cortex, the hippocampus and amygdala. There are even extensive teacher's notes online, so adults can try and keep pace with the kids. 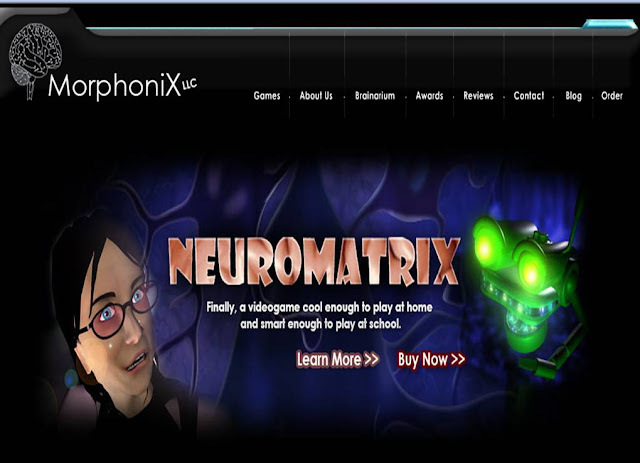 Morphonix develops video games which make the abstract concepts of brain science fun and comprehensible to children and teens. 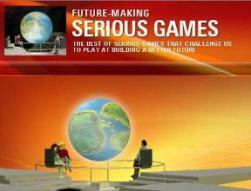 Many software games spur kids to use their brains, but this is the first series of video games which also teaches children the science of their brains. Morphonix games include Journey Into the Brain, an award winning game for children ages 7-11, the above-mentioned Neuromatrix, for 11-14 year-olds, and Every Body Has a Brain, recently funded, that will introduce children age 4-6 to the brain using music, motor, and story-based games.